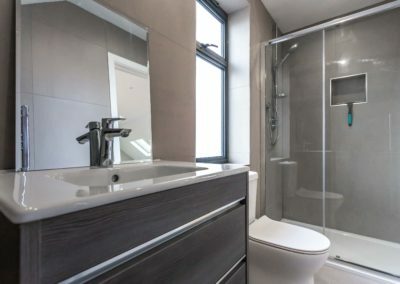 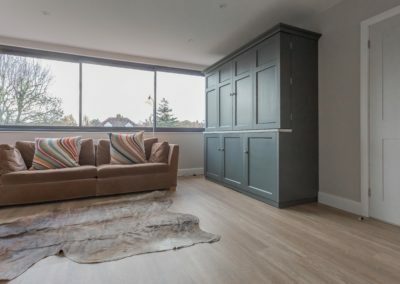 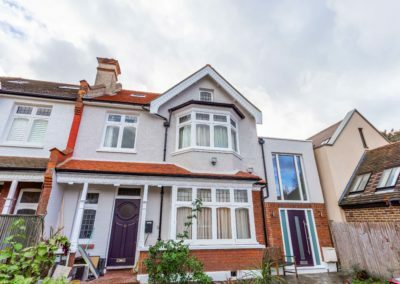 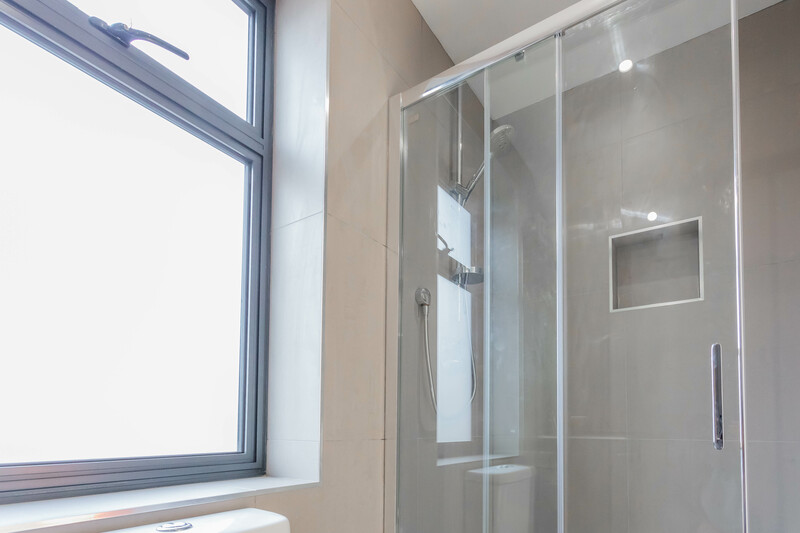 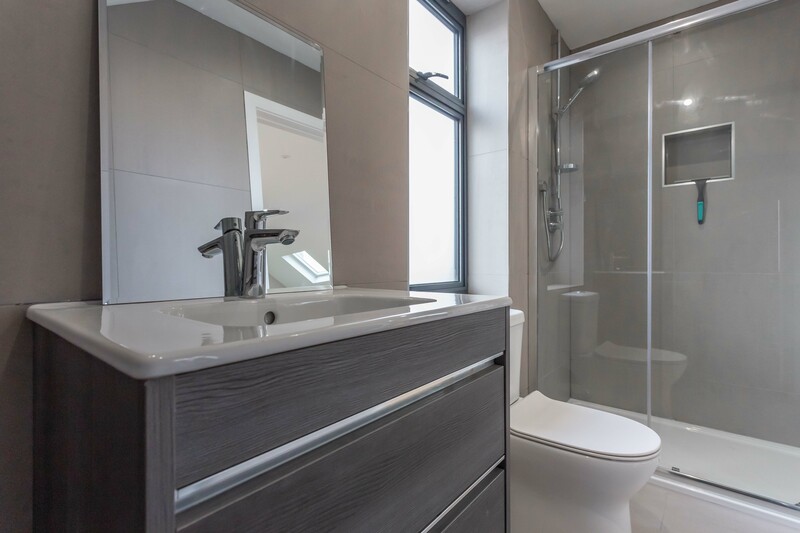 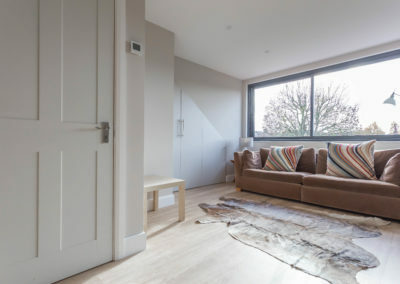 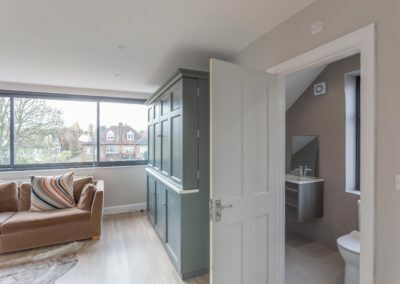 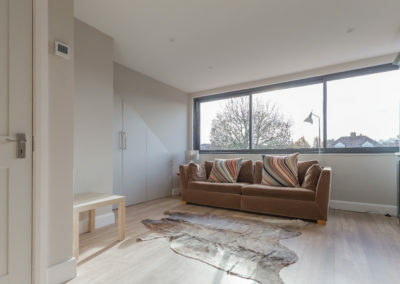 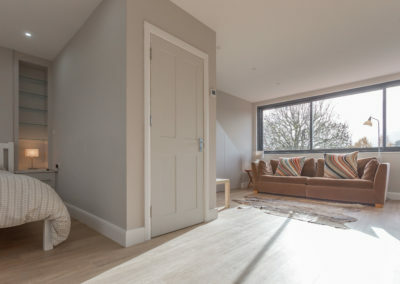 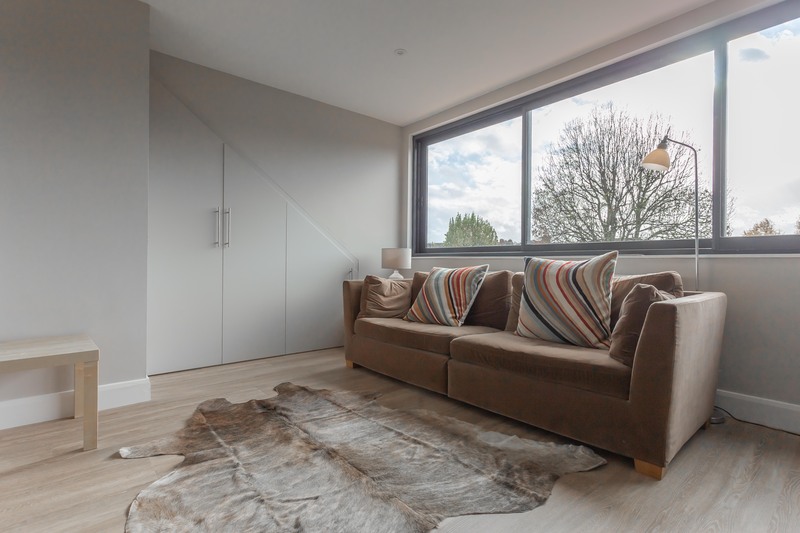 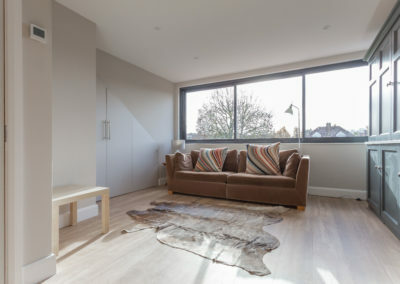 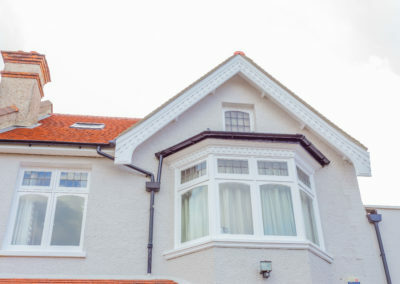 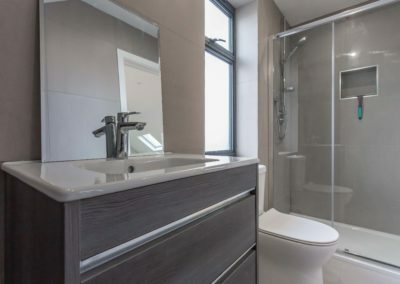 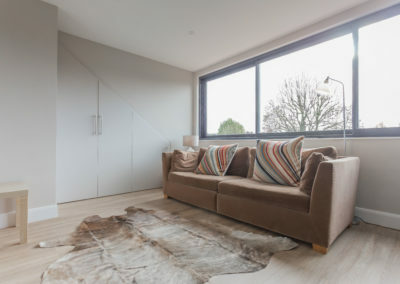 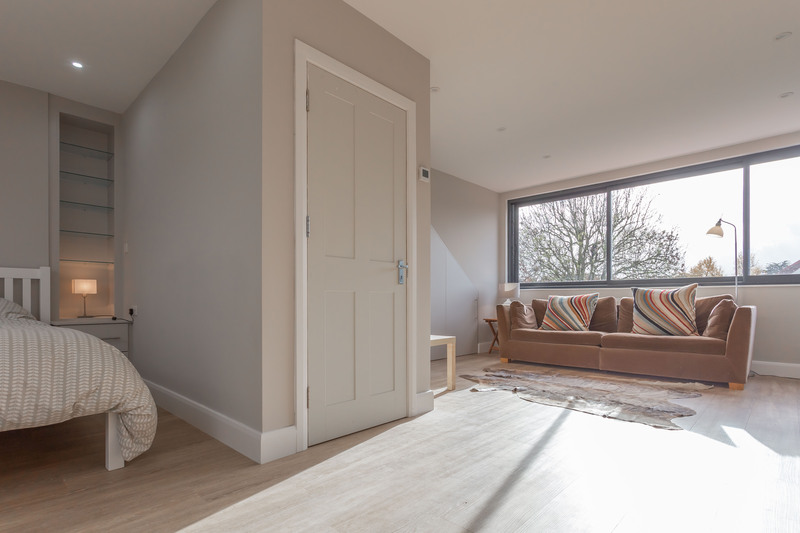 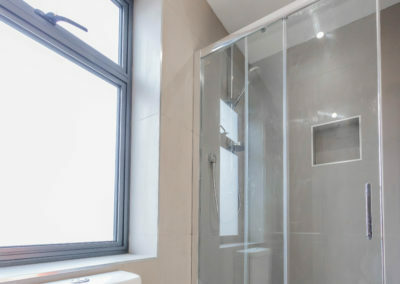 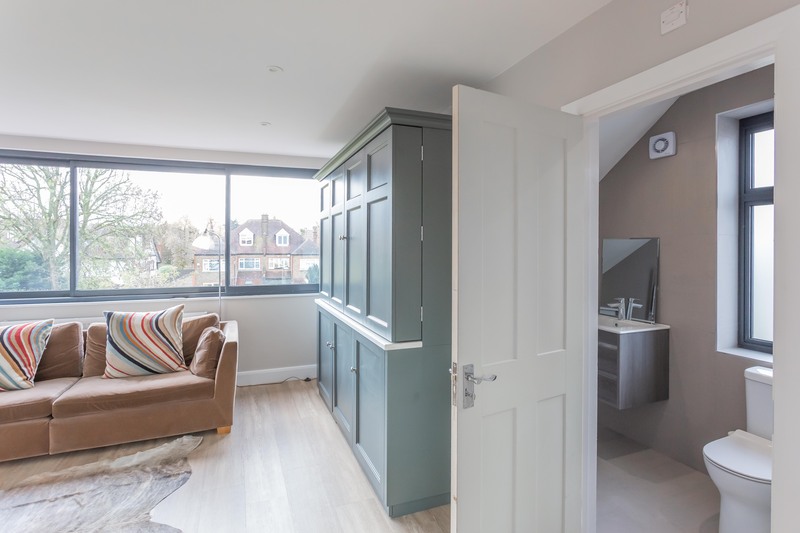 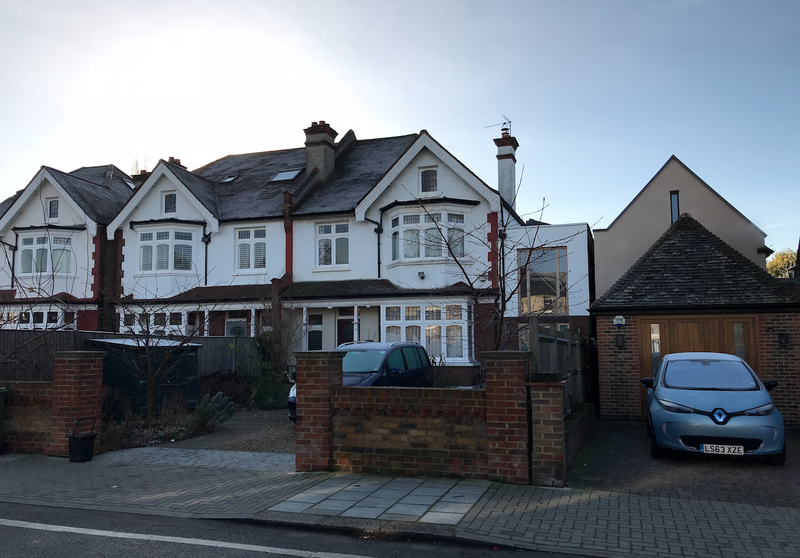 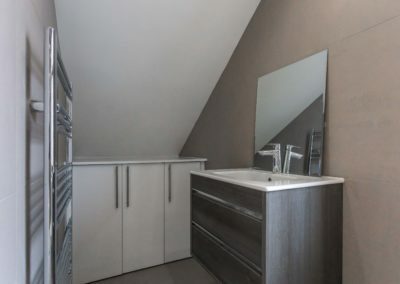 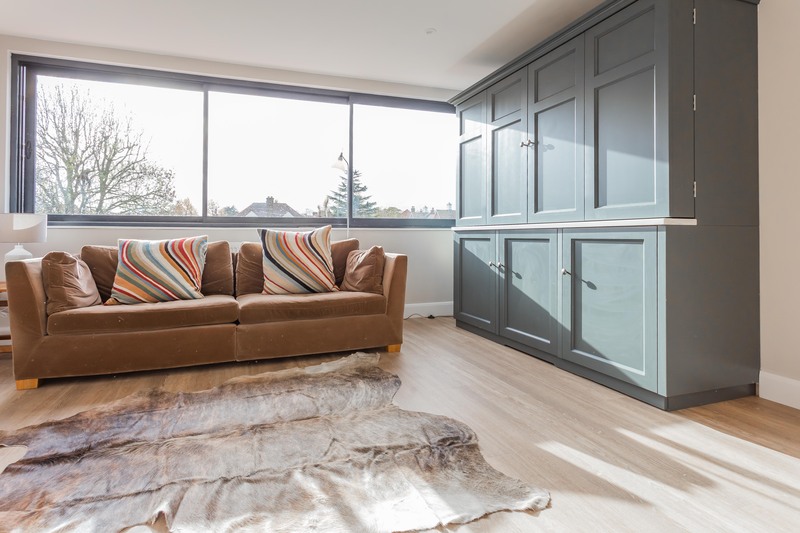 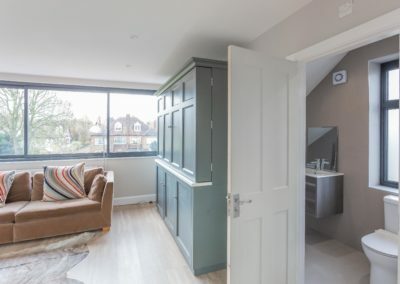 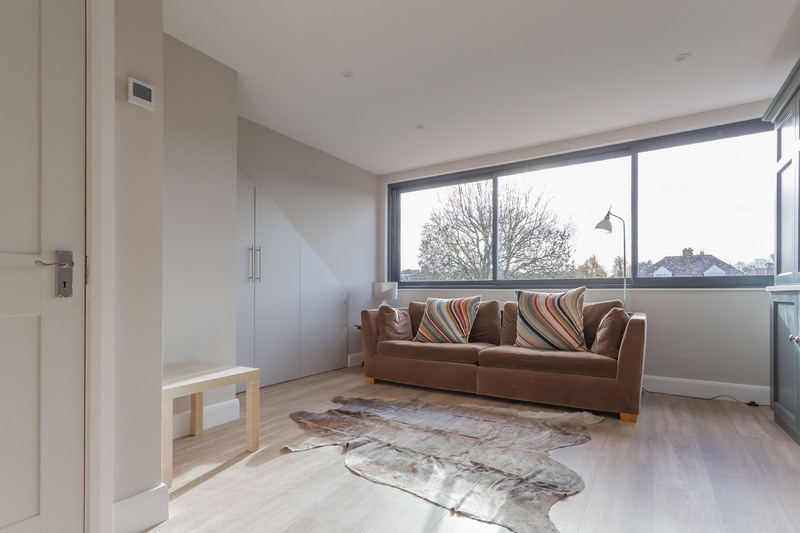 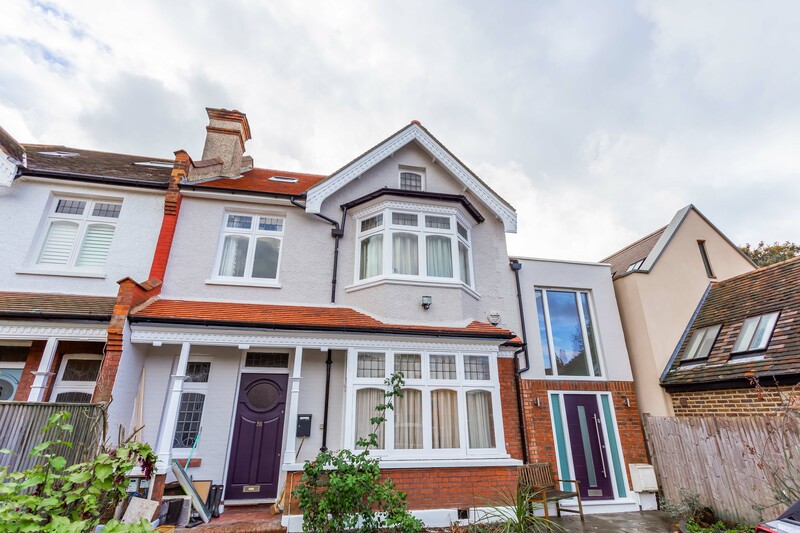 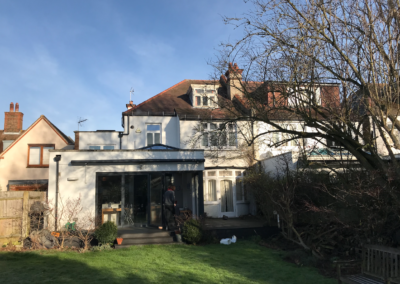 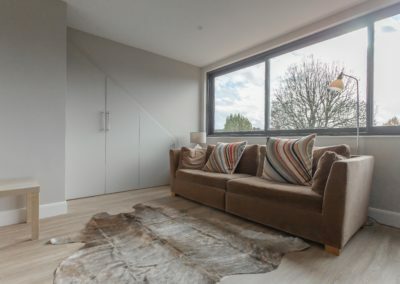 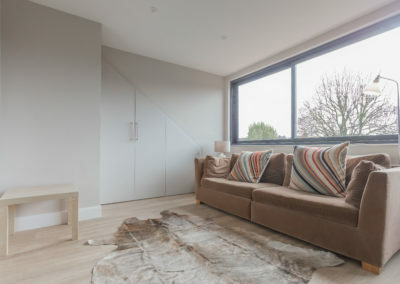 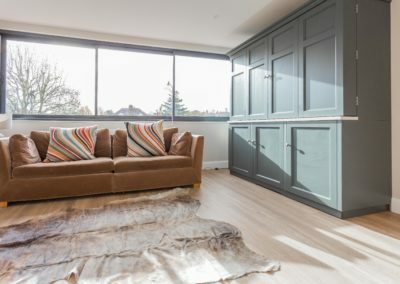 Balham is a popular place to live and the property stock of Balham is very suited to loft conversions. 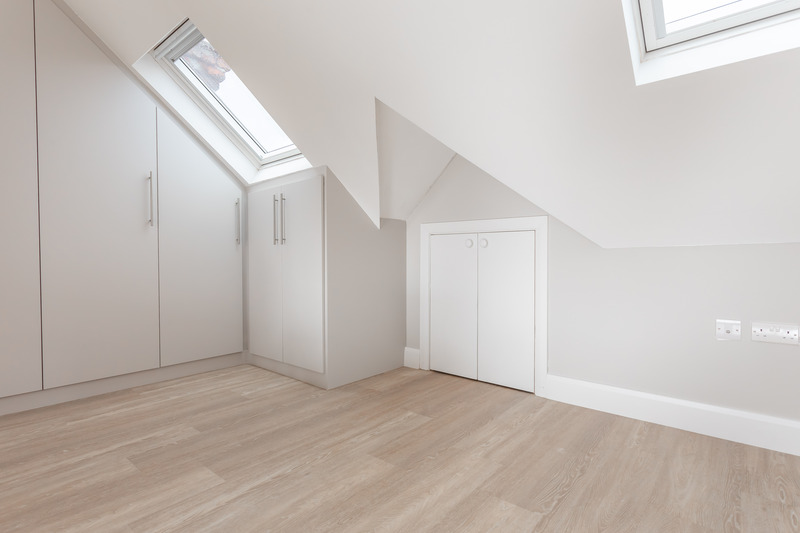 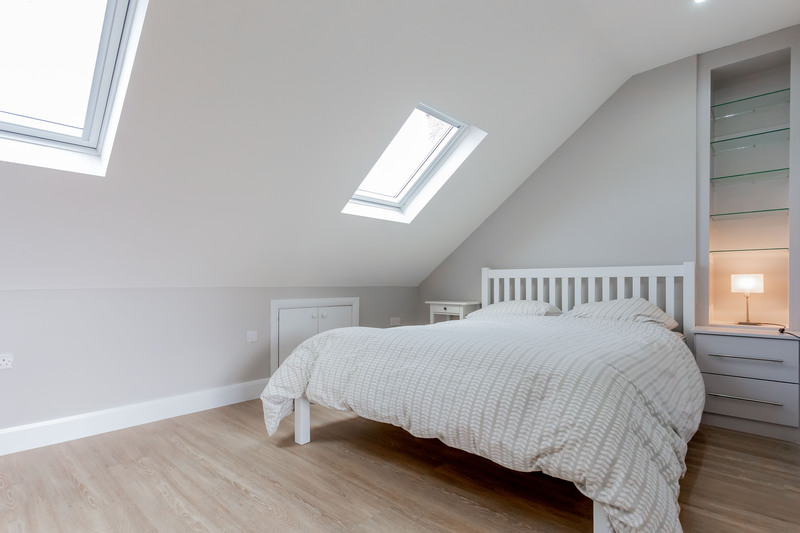 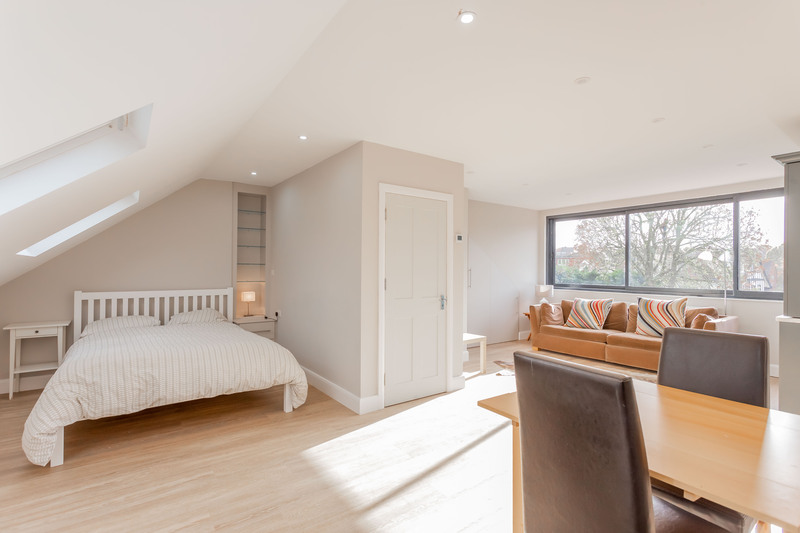 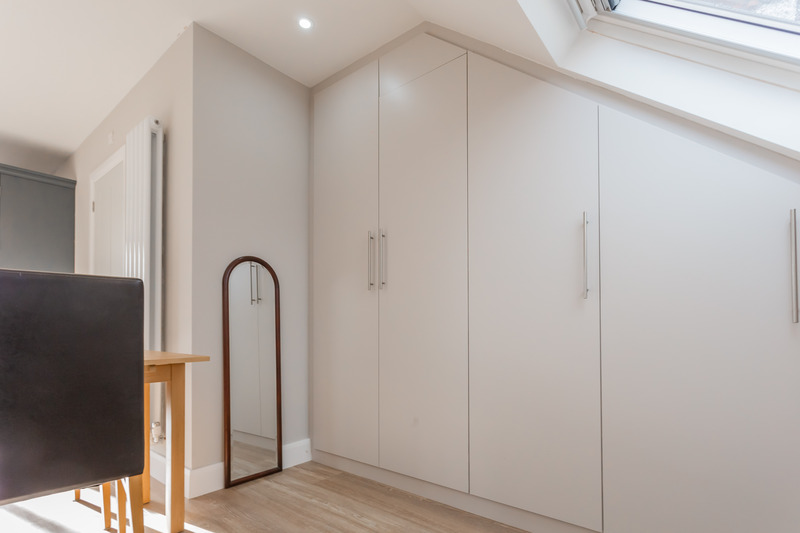 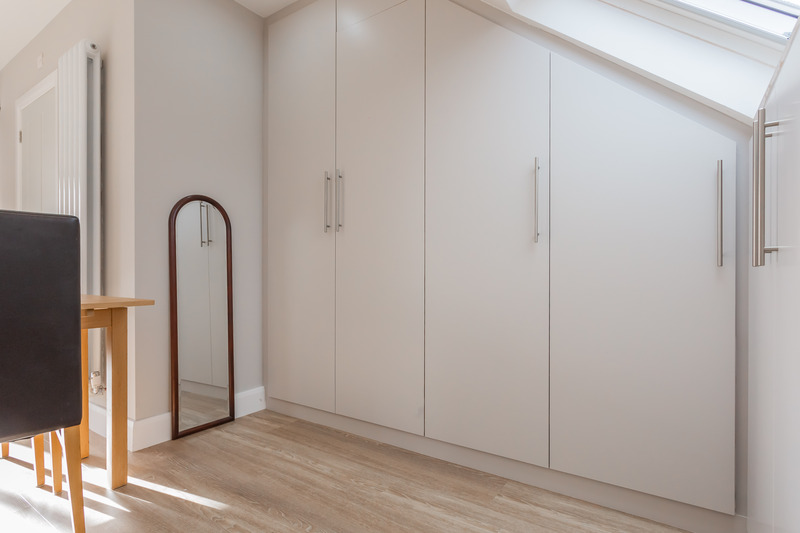 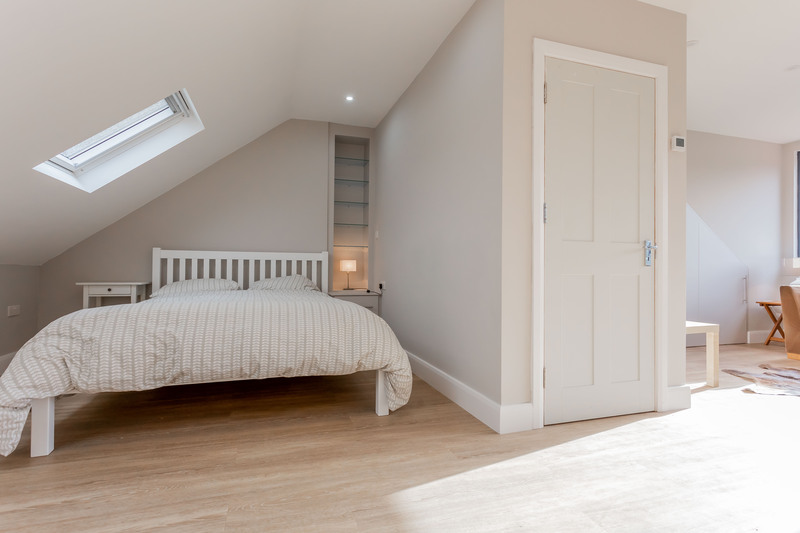 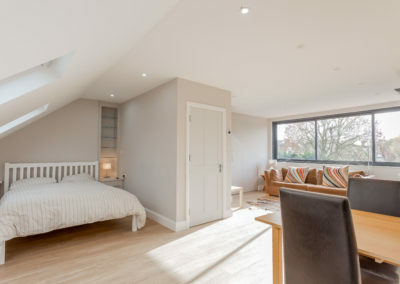 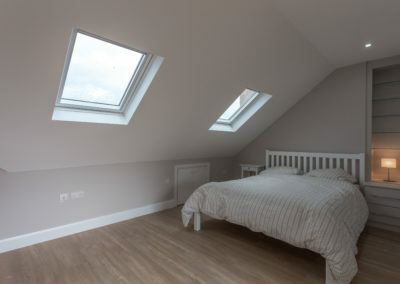 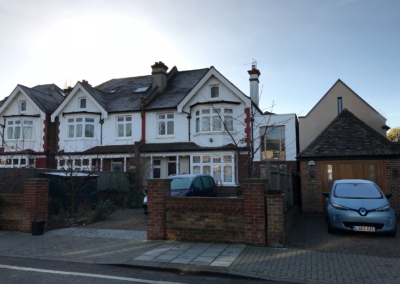 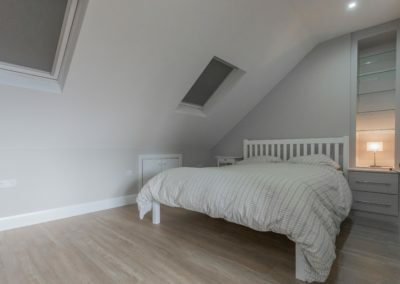 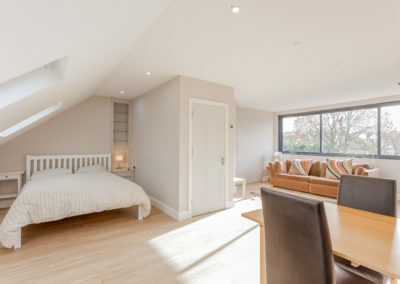 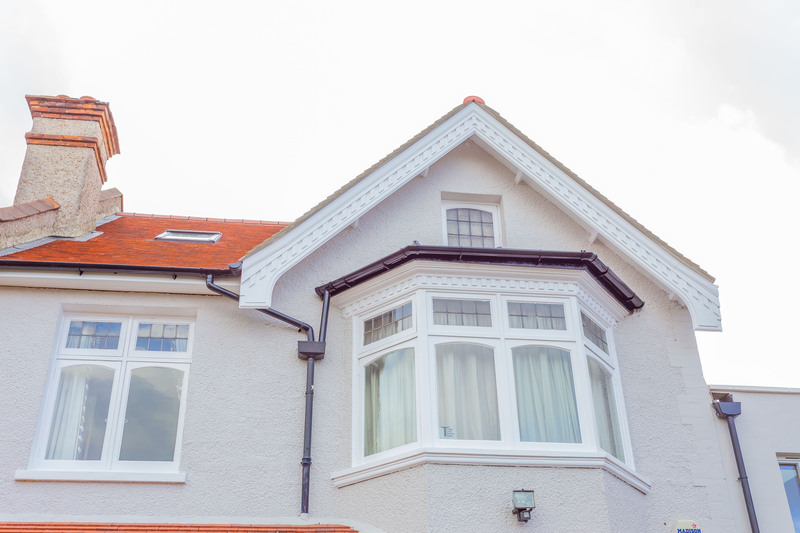 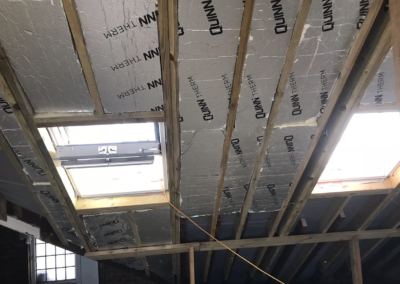 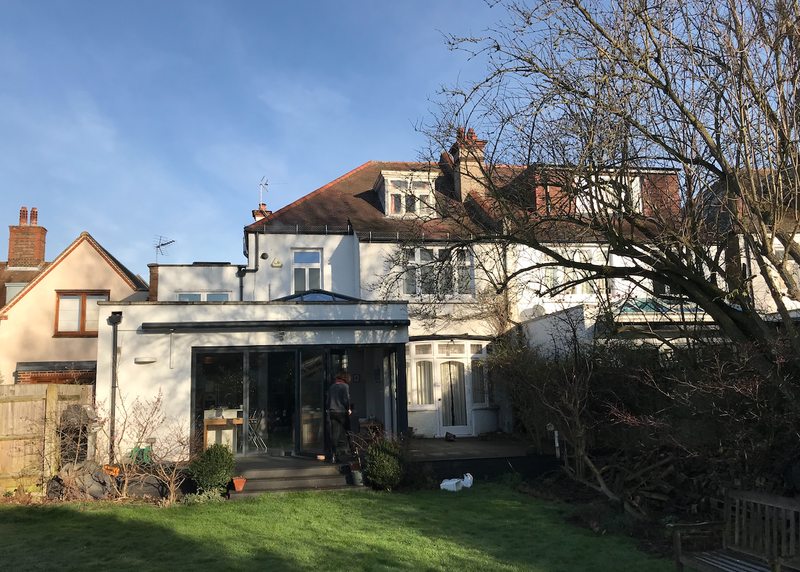 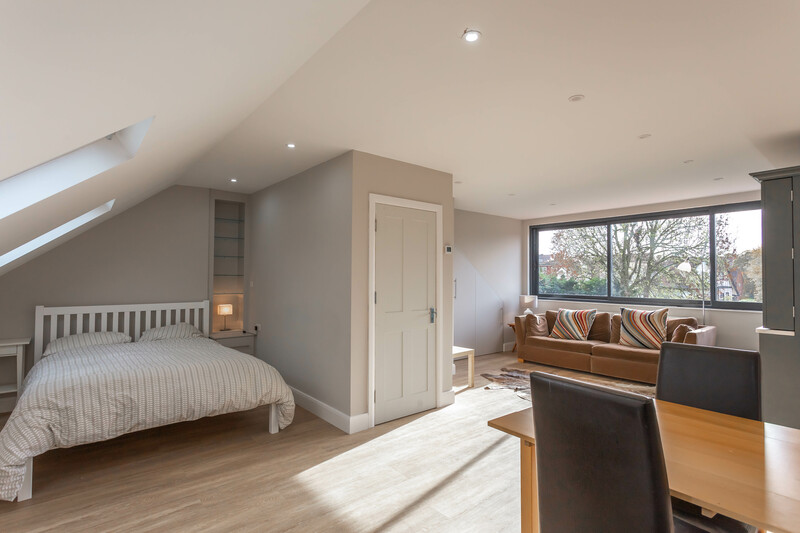 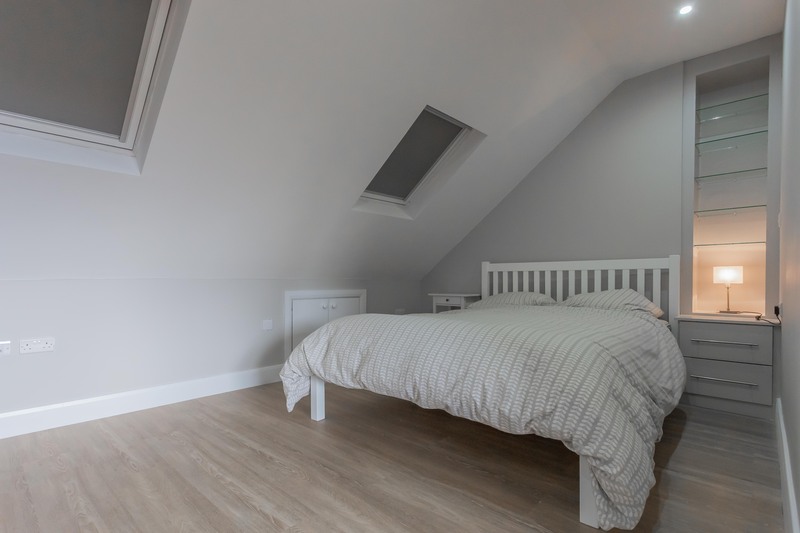 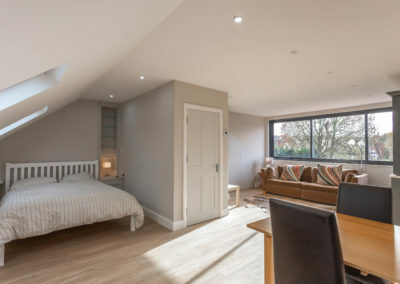 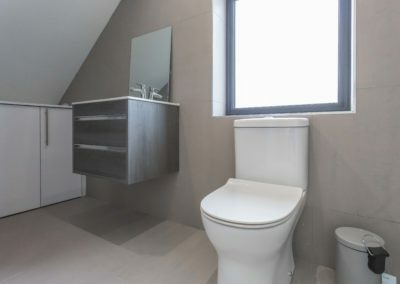 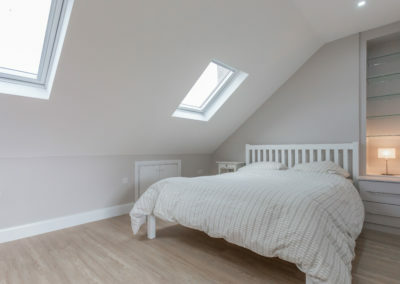 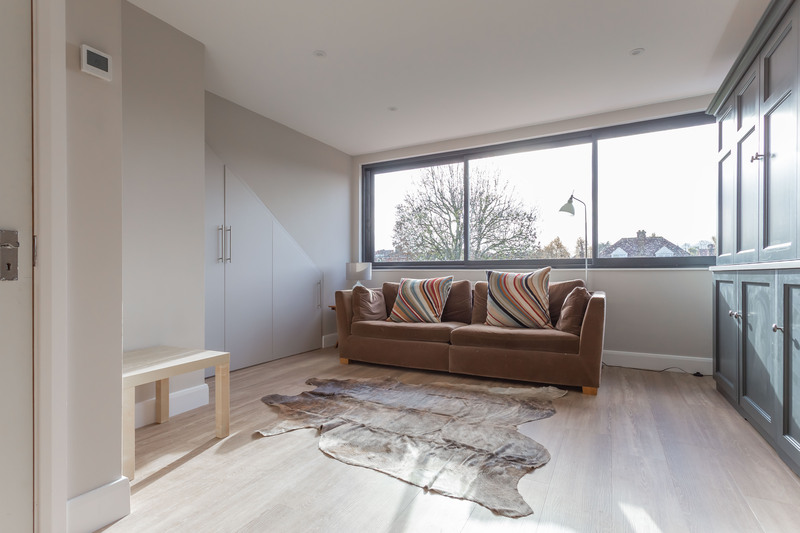 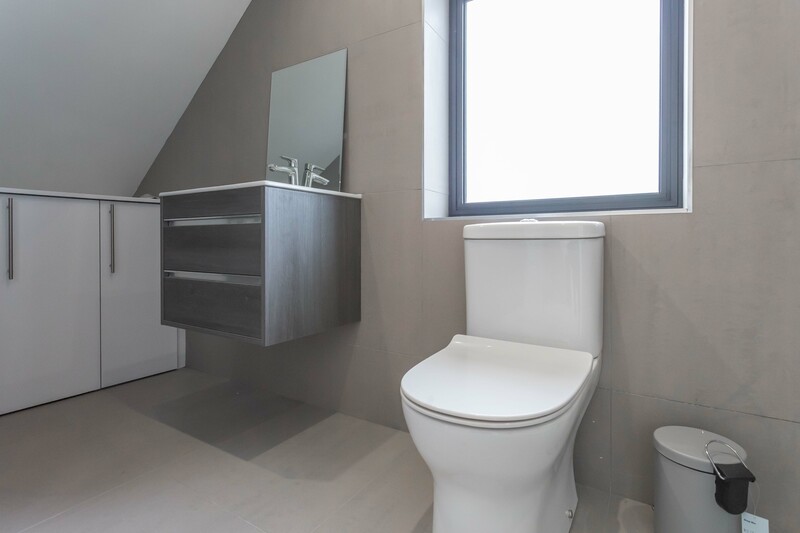 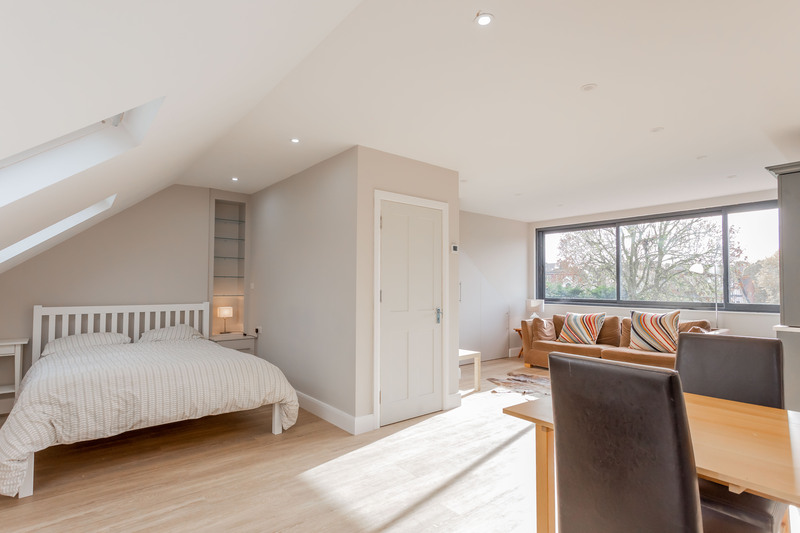 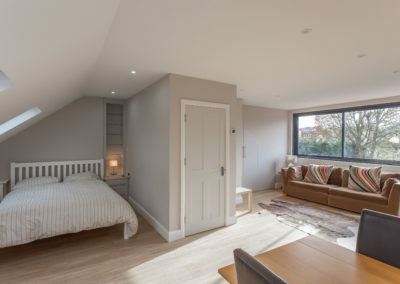 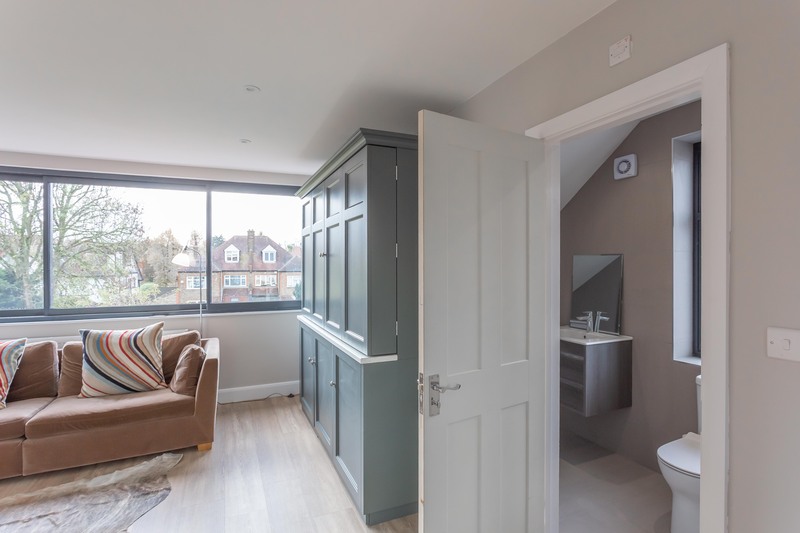 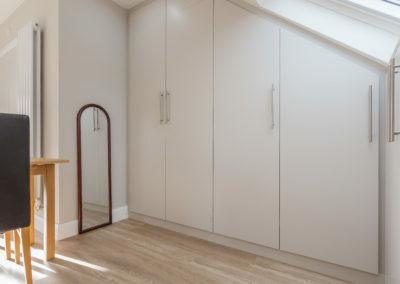 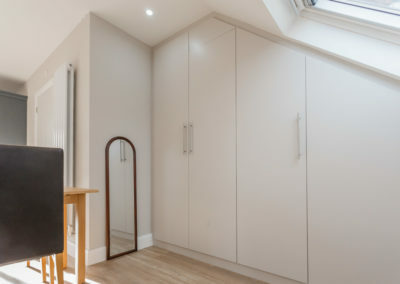 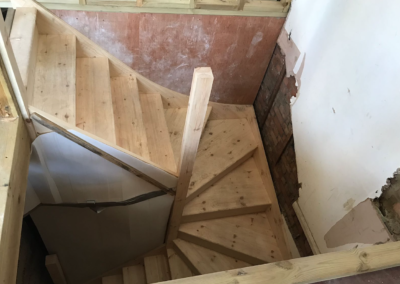 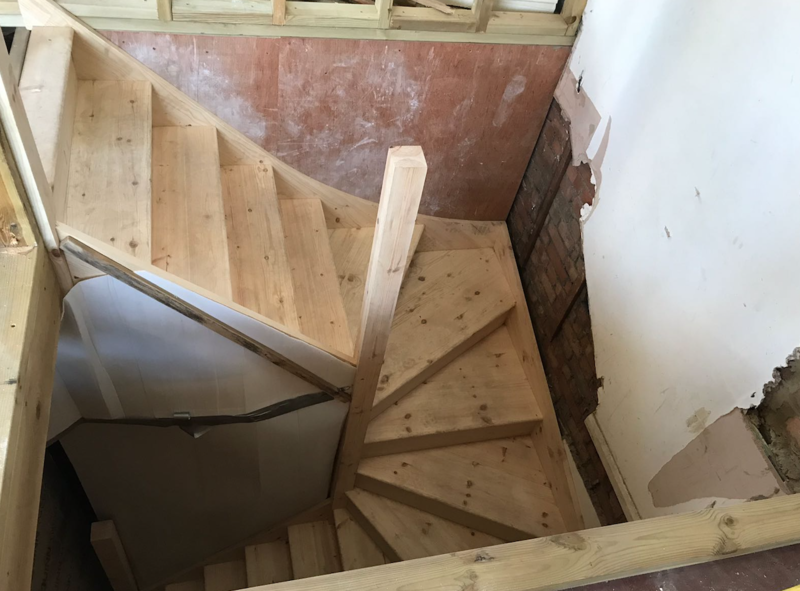 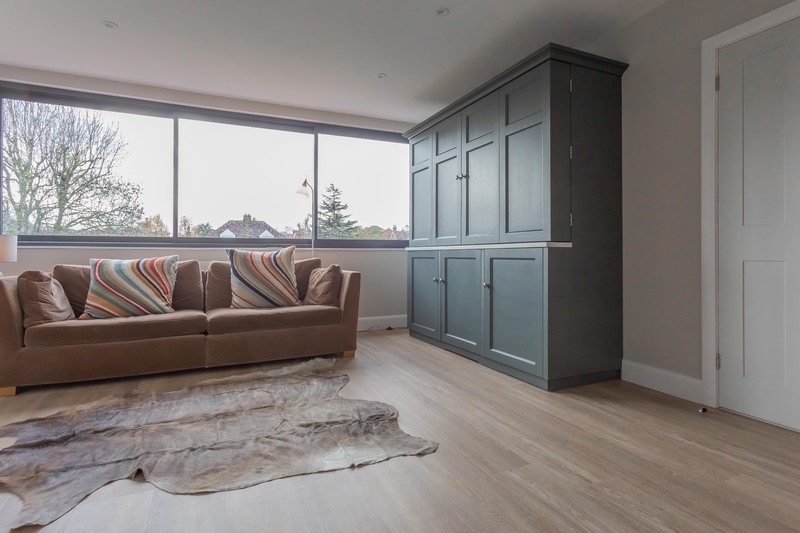 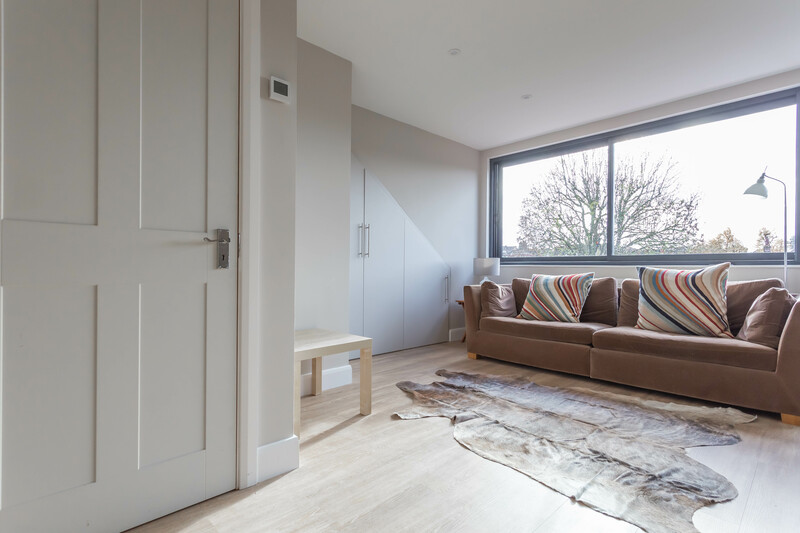 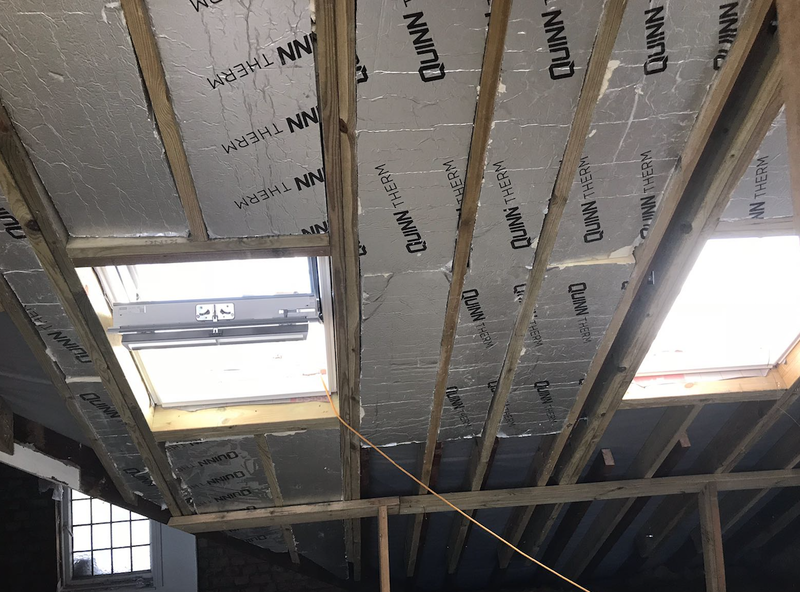 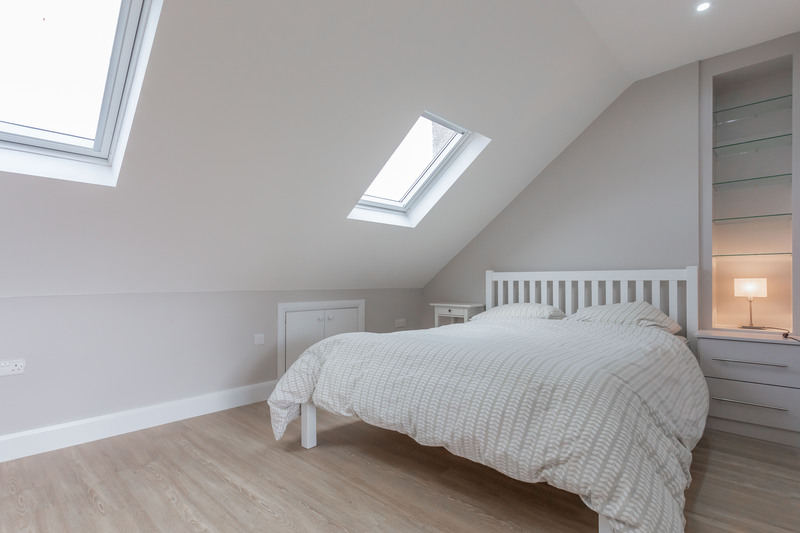 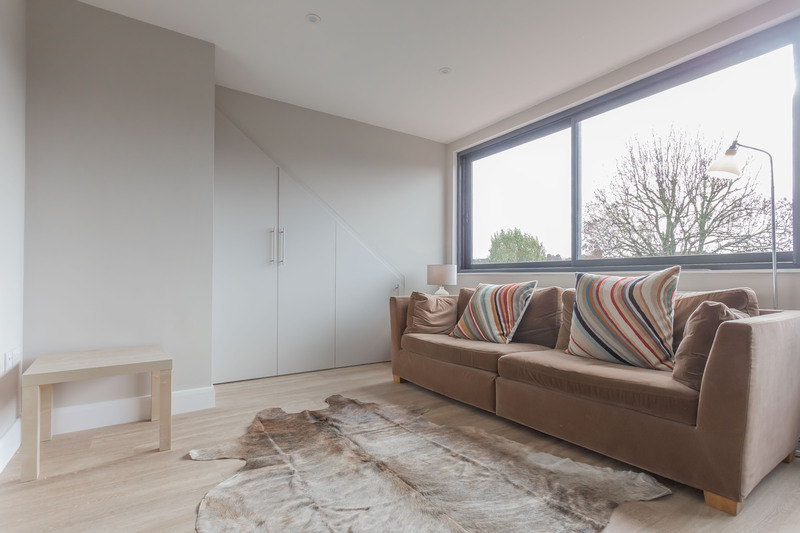 For our clients a loft conversion in Balham gives them the extra space they crave. 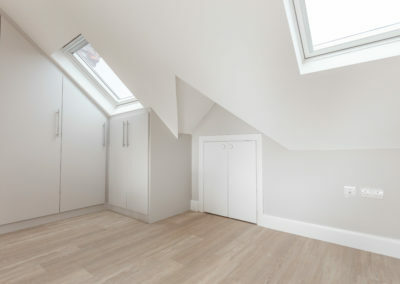 Better still the Balham loft conversion has increased property value handsomely.